If you liked this show, you should follow The Mystic Mona. 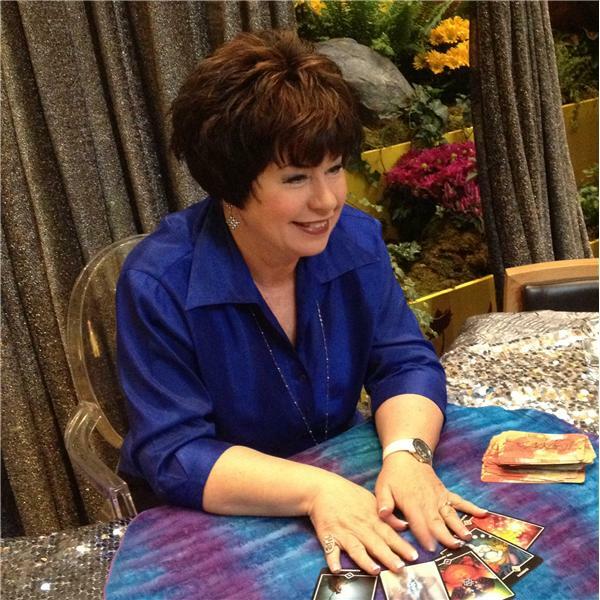 Psychic View Live Each Sunday at 9AM, Pacific Time. The call in number for the program is 347-850-1494. Please unlock your number by entering *82 prior to calling and press "1" to be in the queue. NEW callers have priority on my broadcast.